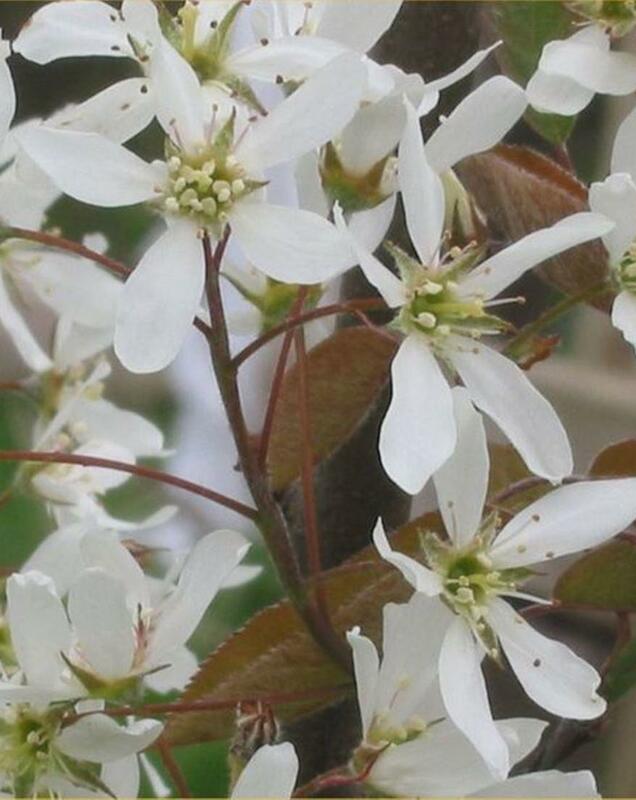 Large shrub or small tree 3-5 metres high. 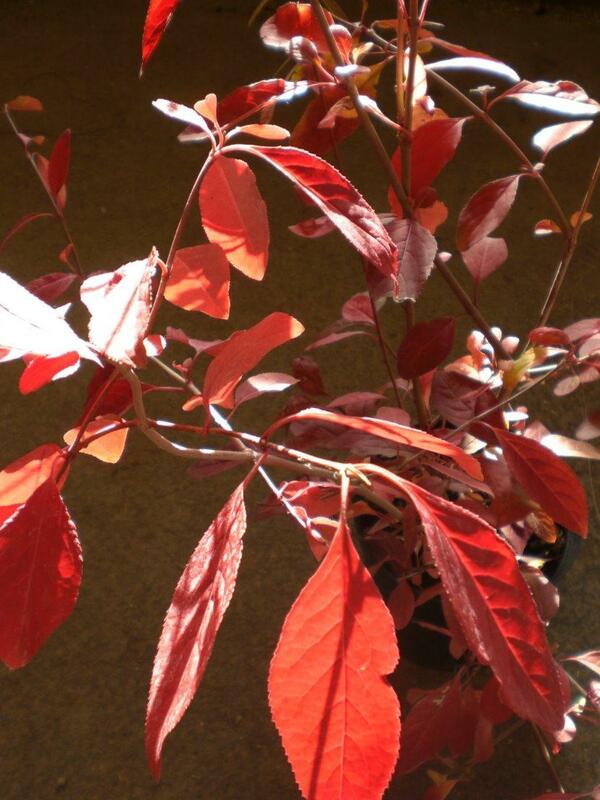 Leaves emege cooper-red and colour well in autumn. White flowers in spring. Likes a moist well drained soil.